Of the many physique goals in the wide world of fitness, getting a set of shredded abs is definitely one of the most difficult. After all, a defined, chiseled midsection doesn’t just pop up out of nowhere. To achieve it, you need a rock-solid game plan. 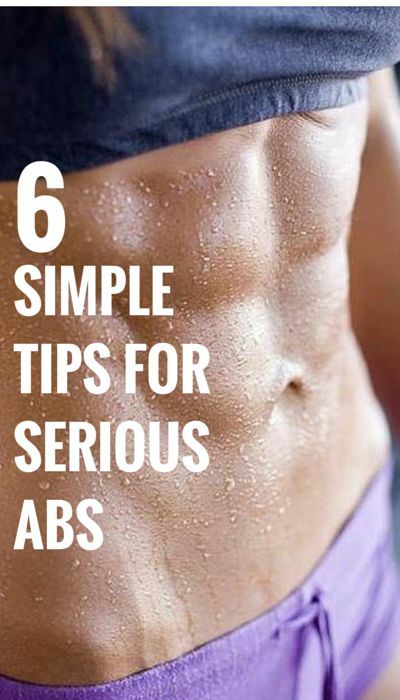 Here are six awesome tips that will get your abs to pop!